Developed especially for treating curly, unmanageable hair. It accents the curls in natural and/or dyed hair. Sodium Chloride-free, its unique active ingredients provide hair with intense moisture, deep shine and vital- ity. Prevents frizz and static electricity, and helps create natural, loose waves that don’t frizz. 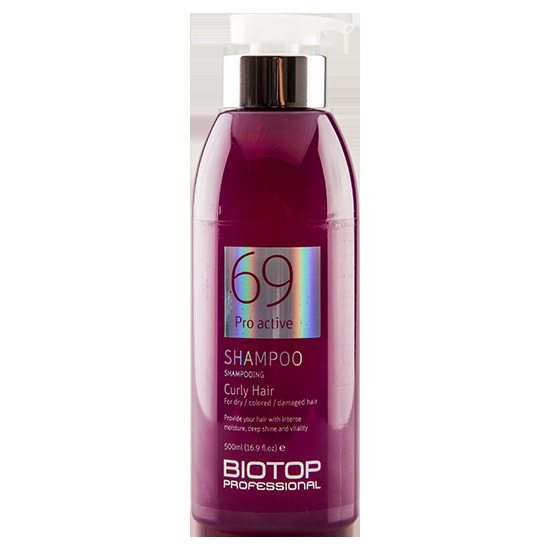 Also suitable for use on permed hair (500ml).